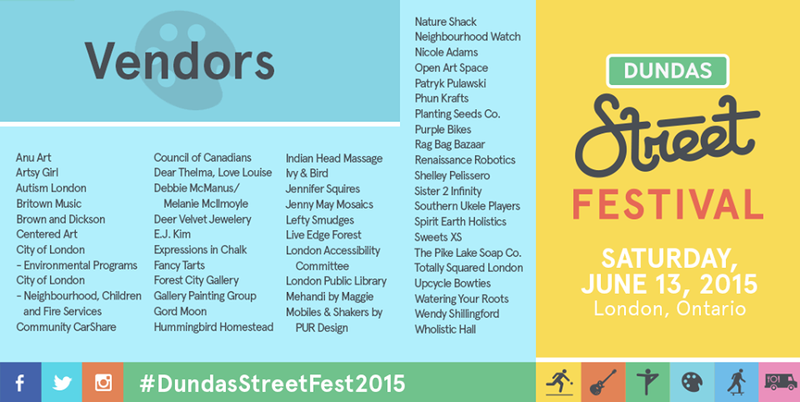 This Saturday, June 13 is the annual Dundas Street Festival celebrating the best of Downtown London. 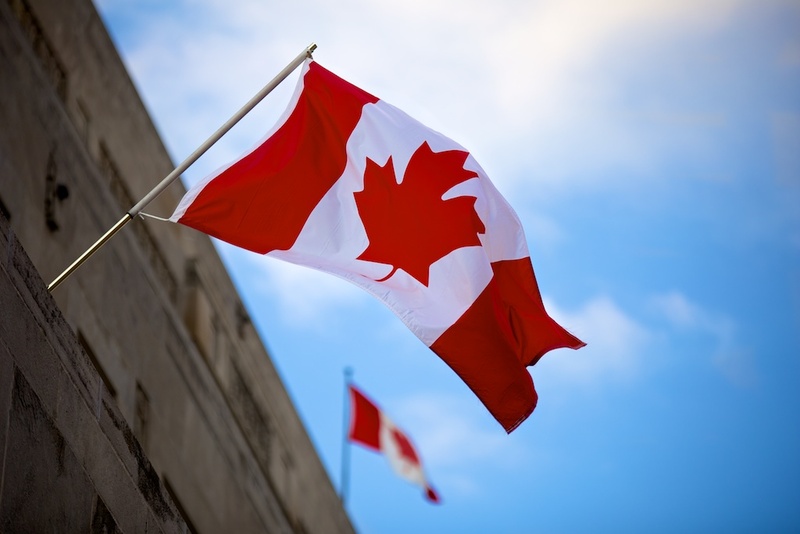 This car-free event will have Dundas Street closed to cars from Ridout to Wellington. There will be bands playing on three stages, vendors, food, art, and fun! This is a family-friendly event open to everyone, so walk, ride and play downtown this weekend. For a full lineup of bands, when they are playing, and at which stage, see HERE. Follow the festival on Facebook, Twitter, and Instagram for updates.